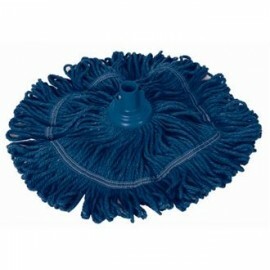 This interchangeable handle is suitable for use with a variety of mop and broom heads. 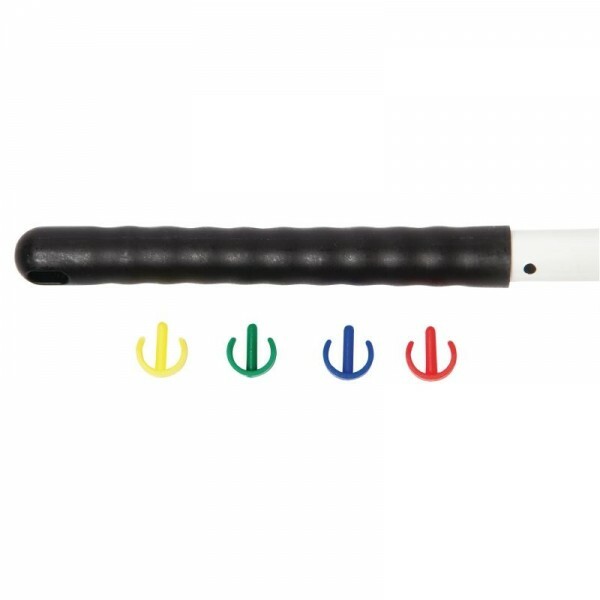 The handle attaches in seconds without the need for screws. 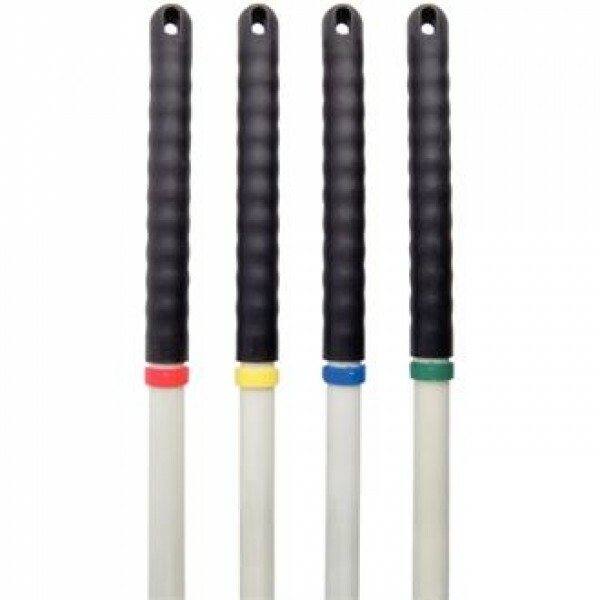 The supplied colour coded clips can be easily secured to the handle via a 'clipping' action, which will help to identify areas where the product is suitable for use. 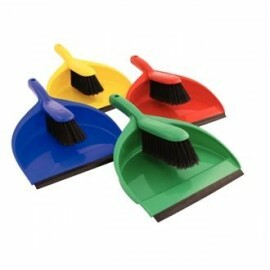 Durable plastic sets with rubber pan lip edge. 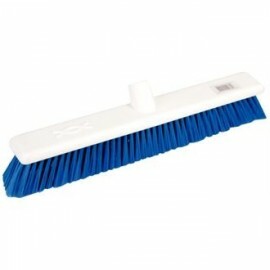 Product Information External Dimensio..
An intermix system of cleaning and floorcare products where one handle fits all. Product Infor..